Obviously, Gundotra has something in mind, when he says things like this. Maybe it’s the X Phone for which Google and Motorola have been seeking to hire a product manager? After all, it’s been rumored that project’s leader Lior Ron has a “killer camera” on the phone’s checklist, so it could be more than a coincidence. 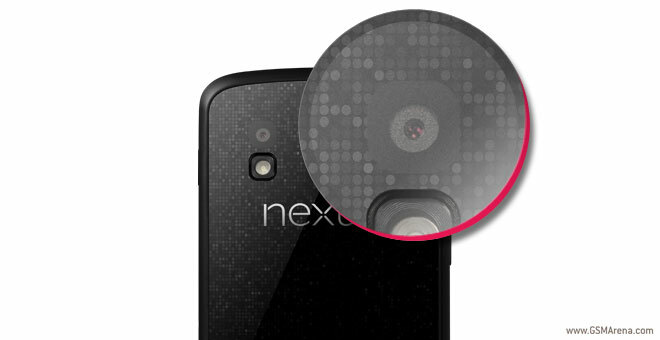 As usual, more details on the upcoming Nexus (or dare we say X Phone?) should pop up prior to Google I/O 2013, which will take place in May. Google usually announces a new device with every Android release, and considering that Key Lime Pie is rumored to launch then, there’s a good chance to see the next Nexus with its hyped camera capabilities, too.